Just what you've been waiting for! A functional and refreshing floor plan that checks all the boxes! 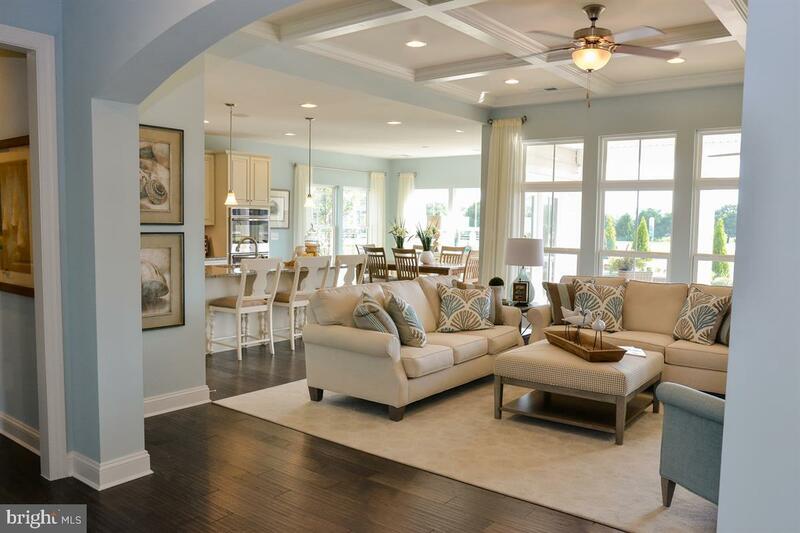 The Carolina Place model offers a 1-level home with a spacious foyer, large open kitchen with amazing island, split floor plan, spacious master with two closets, separate laundry adjacent to "mud room" entrance, and attached 2-car garage. Structural options include a beautiful rear covered porch, morning room, and/or finished upstairs with bonus bedroom and 3rd full bath. 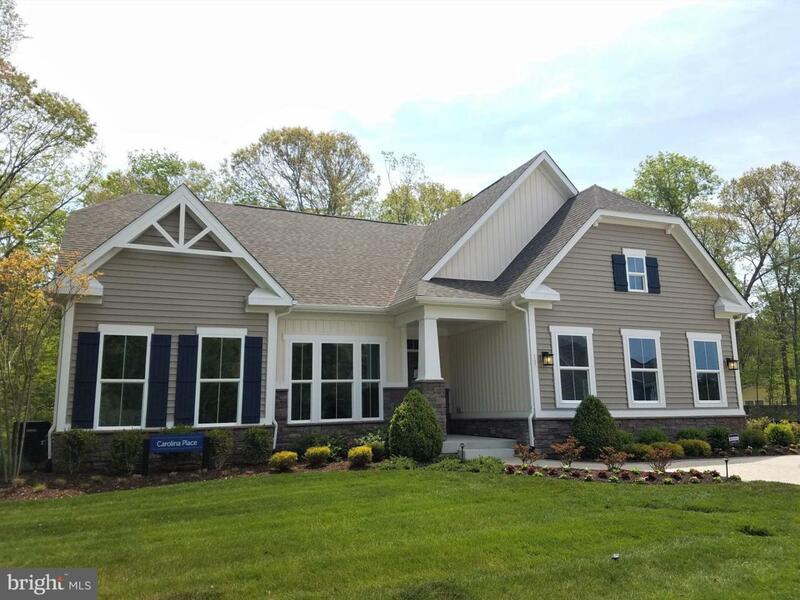 Silver Woods has just recently reopened and offers an exceptional value located just 3.5 miles to Bethany and easy access to shopping, schools, doctors and more. Community offers a pool and clubhouse as well as complete lawncare with very reasonable fees! Pictures shown are of the model and show some of the optional upgrades. The Barrington III finish package includes stainless steel appliances, granite countertops and white cabinetry! Please note: the onsite salesperson represents the seller only.